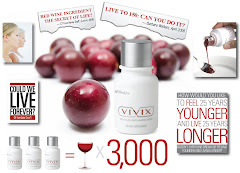 A study in official journal of American Neurological Association evaluated long-term intakes of flavonoid-rich berries and cognitive function in 16,010 older women from 1995 to 2001. 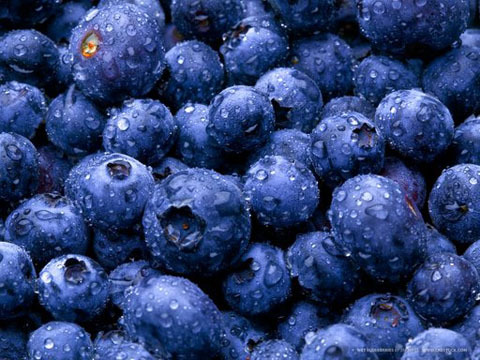 Higher intakes of blueberries and strawberries were associated with slower rates of cognitive decline. As few as 2 or more servings per wk were associated with a modest delay in cognitive aging by as much as 2.5 years!